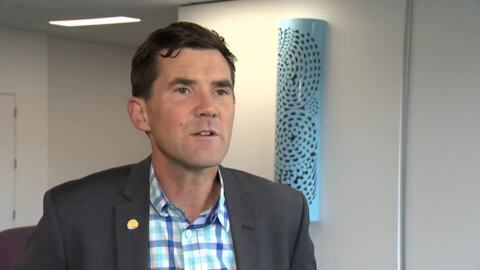 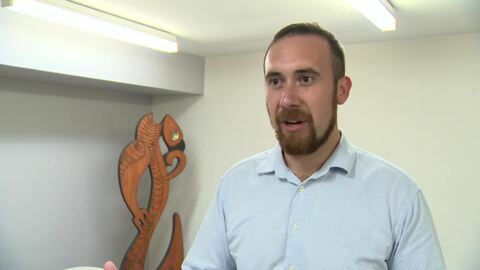 Taranaki tribe Ngāti Ruanui are shocked to learn that Taranaki Coronial services are being moved out of the region as the Ministry of Justice ends the current contract. 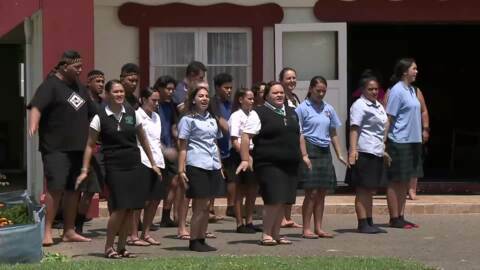 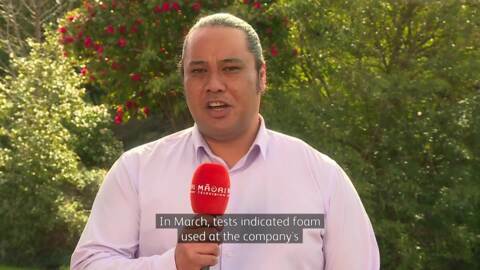 Ngāti Ruanui say it is a blatant disregard for tikanga Māori by the ministry. 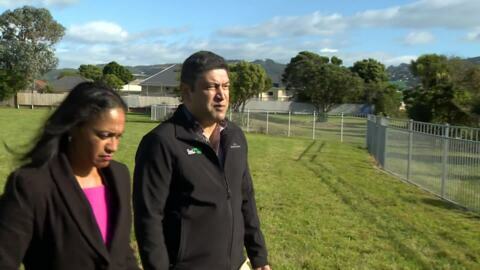 Some Taranaki Whānui ki Te Upoko o Te Ika families will become first-time home buyers through the tribal trust's first housing development project.